While not technically a dealer, test-drive the Colossus H-100, Ares 50, RCS/412, and RCS/212 cabs in the Kiesel showroom! 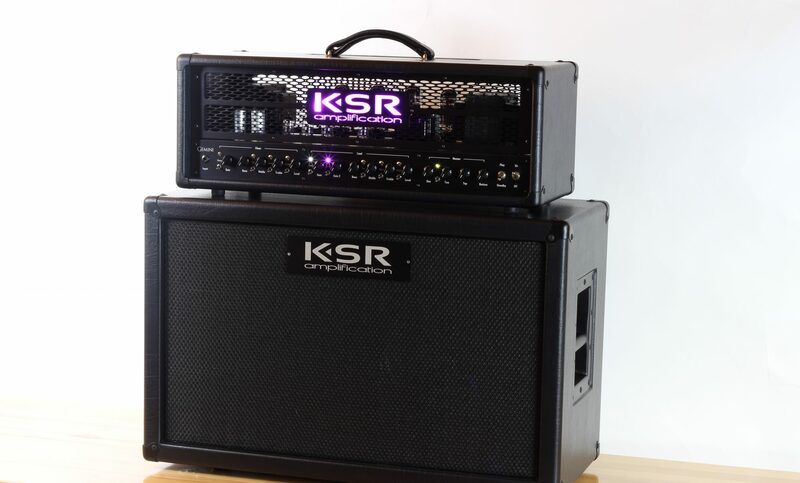 If there are no KSR dealers in your country, please contact us to purchase direct. Similarly, if you feel our products should be carried in your favorite store, please suggest they contact us!